SVSM is a club dedicated to the promotion of the hobby of scale modeling. Our meetings feature modeling subjects and programs covering all areas and genres of the hobby. Our meetings are open to visitors (see the meetings page for directions and maps) and frequently feature a monthly contest. Download the Club Flyer (PDF). 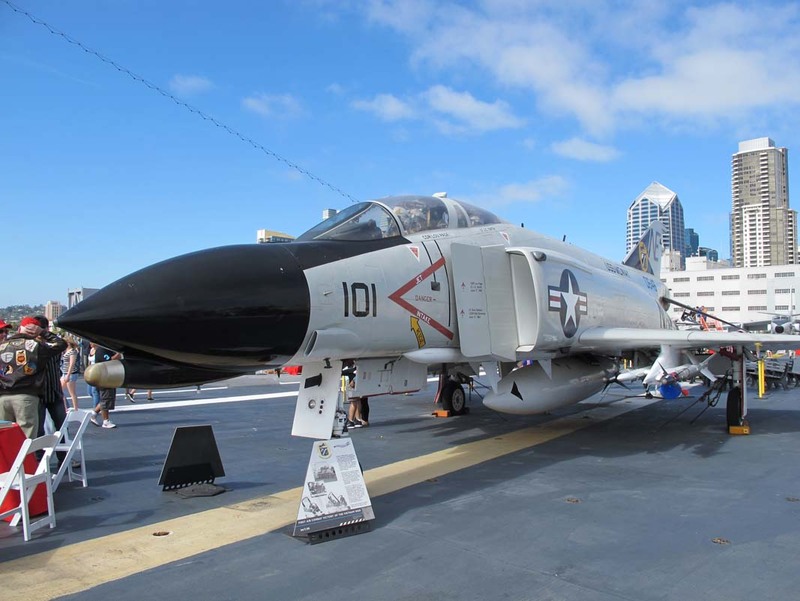 Posted four albums of the aircraft photographed at the USS Midway museum. We’ve added the Grumman F9F-8P Cougar and North American RA-5C Viginate reconnaissance aircraft, McDonnell Douglas F-4B Phantom II fighter and Grumman C-1A Trader COD aircraft. 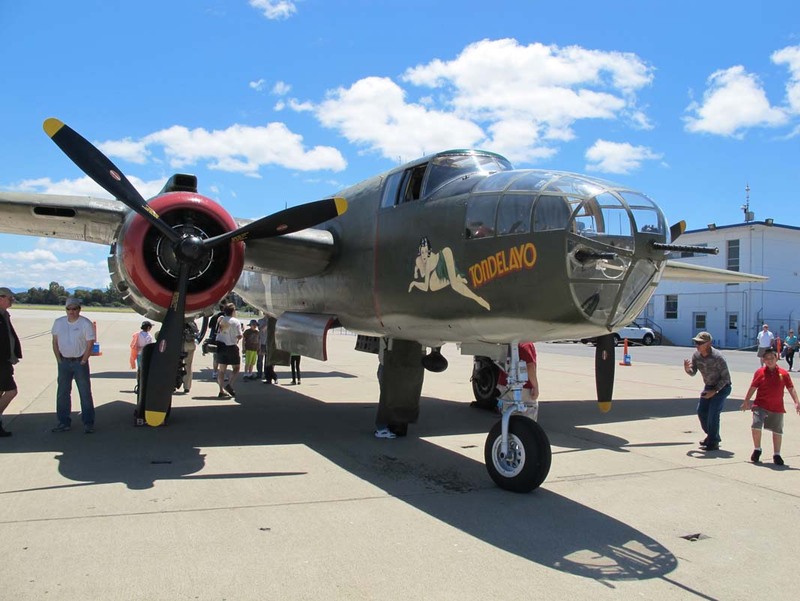 Restarting our regular updates we’ve posted three albums from the Quonset Air Museum. We’ve added the Curtiss XF15C-1 experimental fighter, Lockheed P2V-5F Neptune patrol aircraft and Hughes OH-6A Cayuse helicopter. 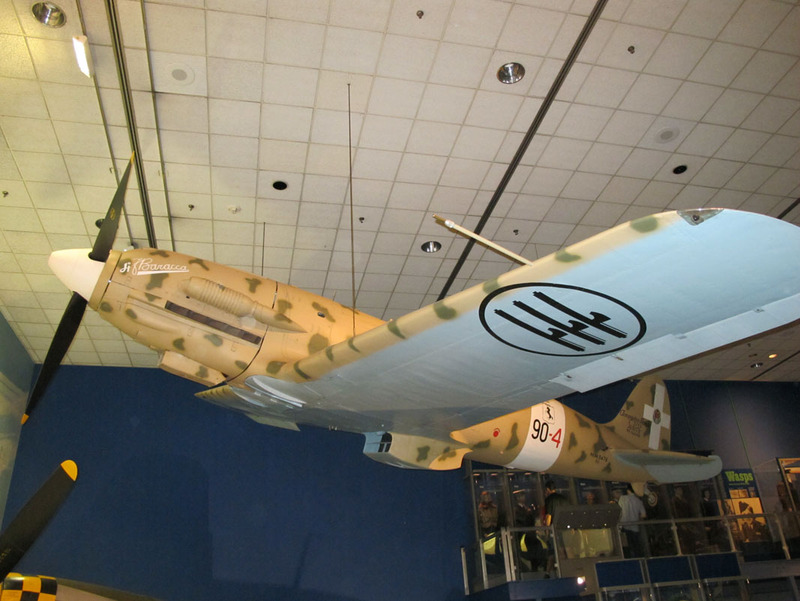 We’ve posted more photos from the Smithsonian in Washington – Macchi C.202 Folgore, Pitcairn PA-5 Mailwing, Douglas World Cruiser “Chicago” and BMW IIIa Engine. 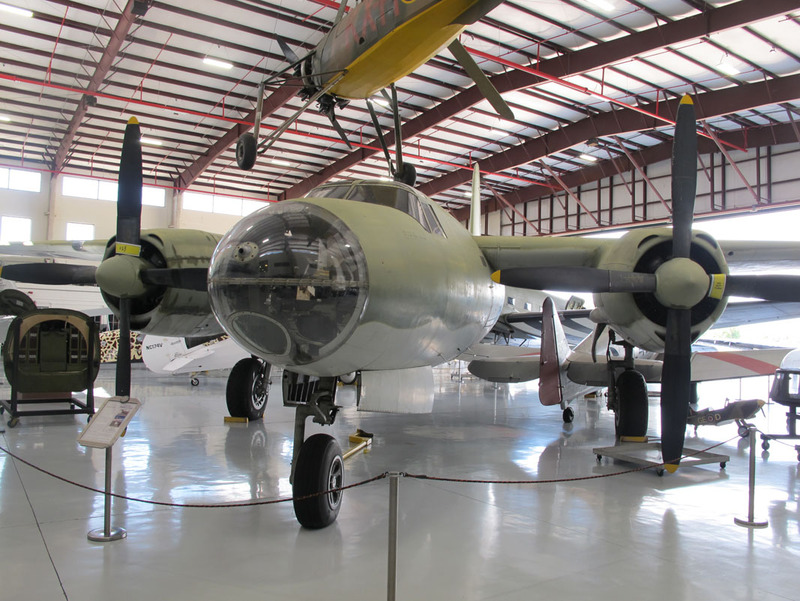 Today’s update will have two albums from Florida’s Fantasy of Flight museum – the fuselage frame from CAC Boomerang fighter and Sikorsky S-39C flying boat, as well as two more albums from the National Air & Space Museum in Washington DC – Northrop Alpha and AAI RQ-7A Shadow UAV. 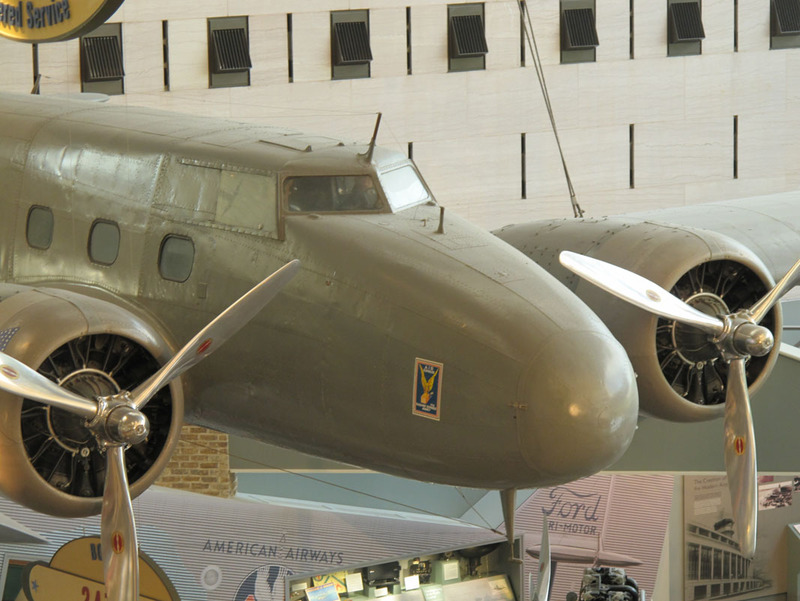 After a short hiatus at the end of last year, we’ll start the year right by postin the photos from the National Air & Space Museum in Washington DC. We’ve posted three albums from there – Voisin VIII bomber from WWI, AAI RQ-2 Pioneer drone and Boeing Model 247D 1930s airliner. 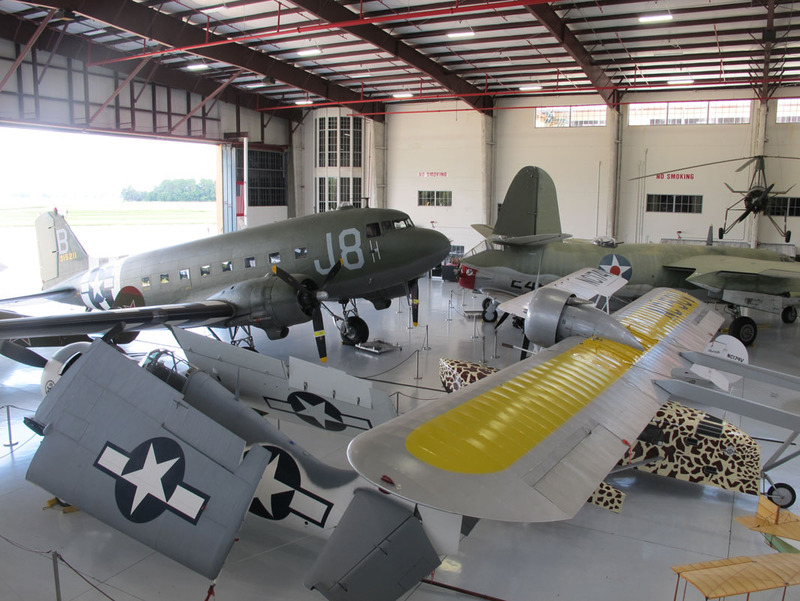 Added four more albums from the Fantasy of Flight Museum in Florida. They are Morane A1, Grumman F3F-2, Polikarpov Po-2 and Short S.25 Sandringham 4. 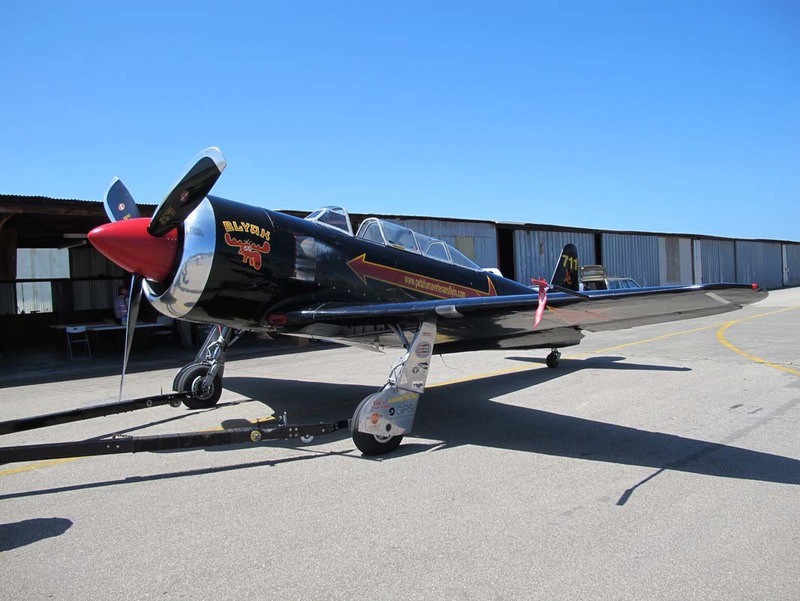 Posted last two albums from Hayward Airport Open House – Yakovlev Yak-52 trainer and IAI 1125 Astra business jet. 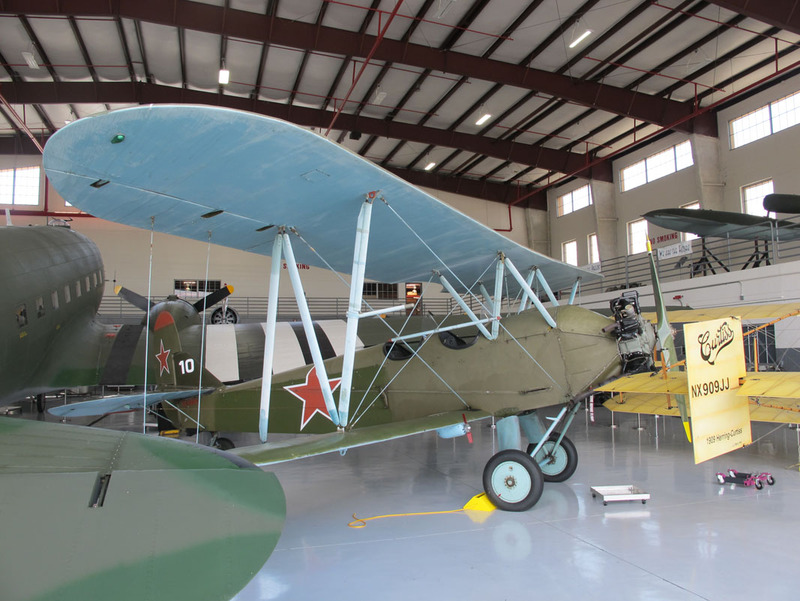 Also added two more albums from the Fantasy of Flight Museum in Florida – Messerschmidt Me-108 Taifun liaison aircraft under restoration and Hispano Suiza 300 V8 Engine. 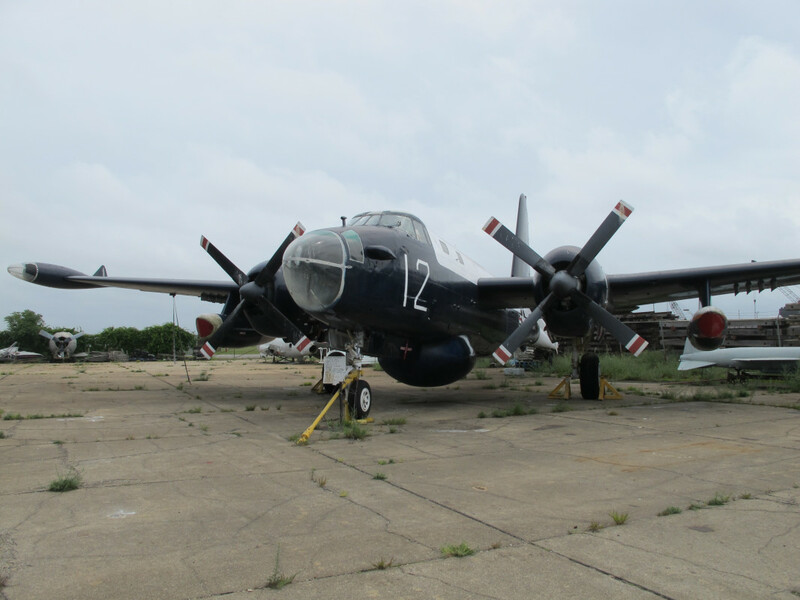 Four more albums from the Fantasy of Flight museum in Florida – Vought F4U-4 Corsair, Martin B-26 Marauder, Standard E-1 and Zlin Z.181. 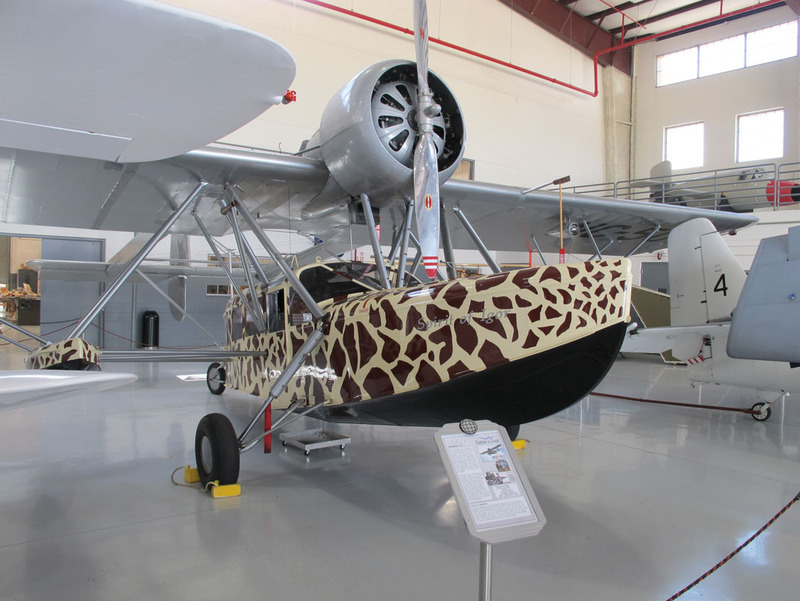 Opening the new series of walkarounds, this one from Fantasy of Flight in Polk City, Florida. We’ve added the photos of Nieuport 17, Avro 643 Mk.II Cadet and Cierva C.30-A Autogyro. 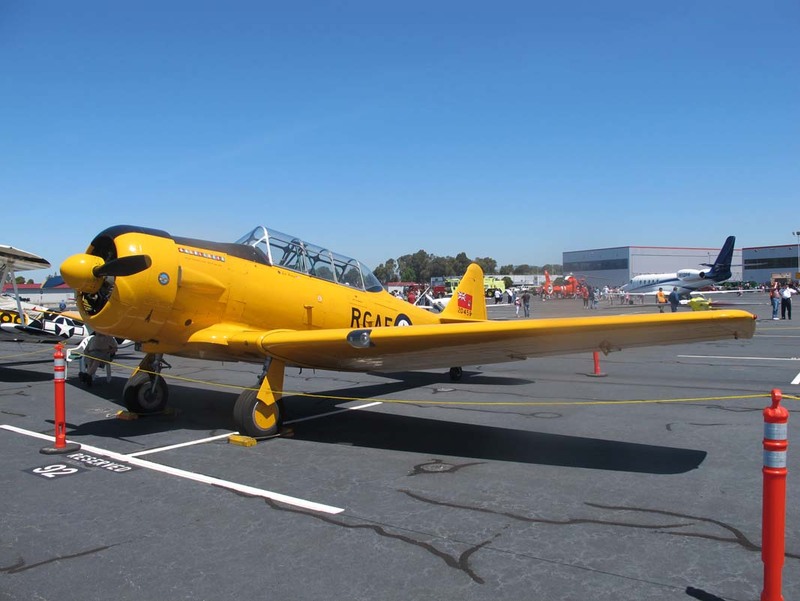 Posted four more walkarounds of the aircraft from Hayward Airport open house – Canada Car and Foundry Harvard Mk. 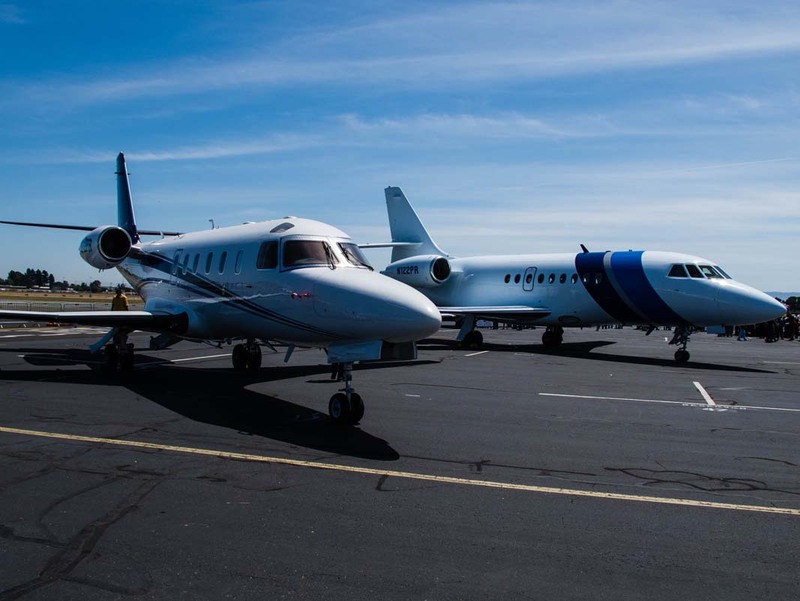 IV, Stinson L-5E Sentinel, Canadair CL-600-2A12 Challenger and Eclipse 500. Posted four more albums with the aircraft from Hayward Airport Open House – Eurocopter MH-65C Dolphin, Stearman N2S-3 Kaydet, Dassault Falcon 2000 and Piper PA-34-200T Seneca II. 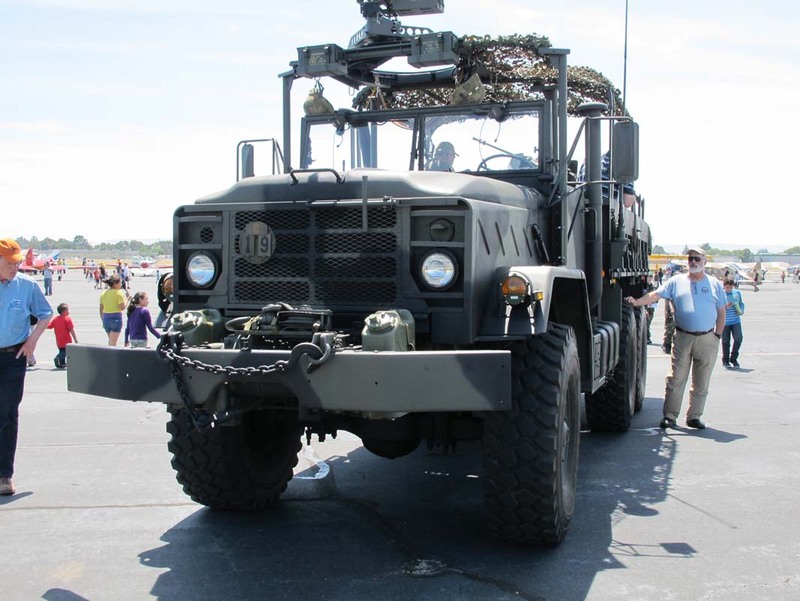 Here are four albums with photos of four different vehicles photographed at Hayward airport open houses 2012 and 2013 – AM General M925A1 Truck, 1962 Ferrari 250 GT Berlinetta Iusso, Oshkosh T-1500 Aircraft Rescue Firefighting Vehicle and Goodyear Aerospace GZ-20A Blimp “The Spirit of America”. 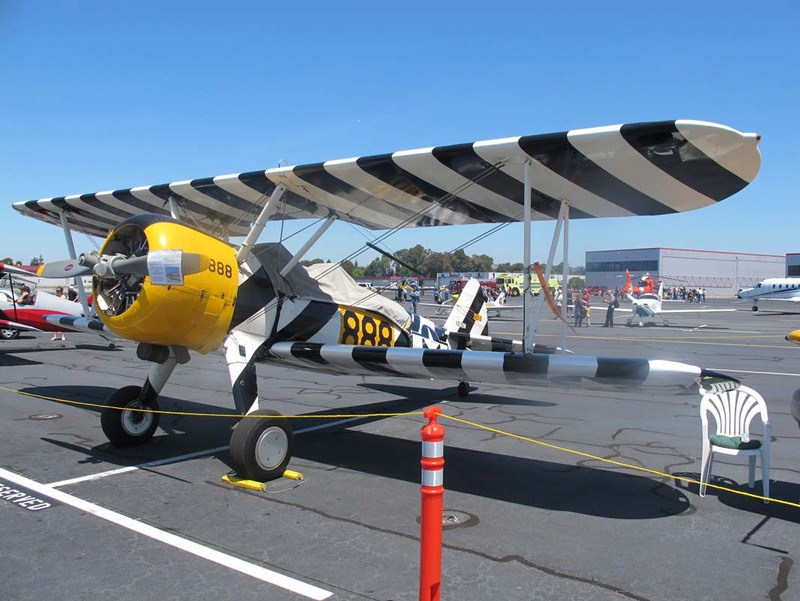 Posted three albums from last year’s Hayward Airport Open House. Added the photos of Yakovlev Yak-50, Bell 260L-4 Long Ranger VI and Lockheed JetStar 731. Finally got around to publishing the last of the photos from Pacific Coast Dream Machines from two years ago. Added the albums for Beech C23 Sundowner, Let C-11 Blyak Racer, Robinson R44 Raven II and Dodge WC56 Command Car. Four different albums of individual walkarounds made in different locations in CA where only single aircraft were present. The albums are North American B-25J Mitchell from Collins Foundation visit to Moffett Field in 2014, Grumman S2F-1 Tracker from Mojave Airport in 2013, Bell UH-1H Huey from USS Iowa open house in 2013 and Gulfstream G550 photografied at Moffett Air Field in 2013. 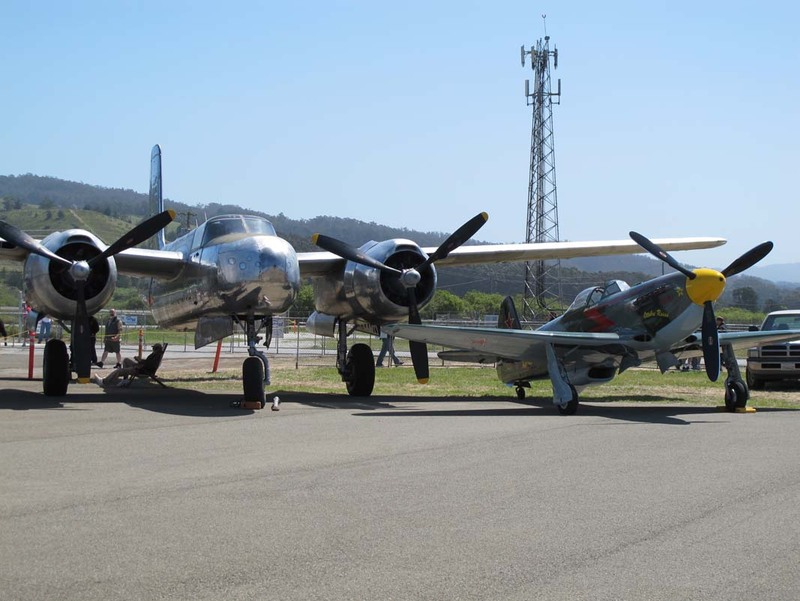 For the last several years Hayward Executive Airport has been hosting it’s open house with a mini-airshow, and even through I missed it this year, I did go there for the last two years, so here are photos from the Hayward Airport Open House 2012. 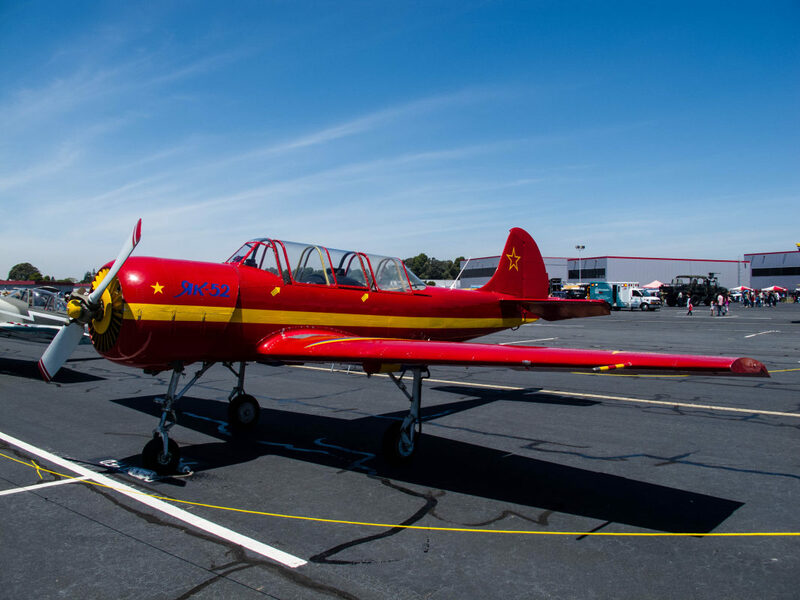 We’ve posted the photos of General Motors FM-2 Wildcat, Aero Vodochody L-39C Albatros and Gates Learjet 55. Just before this year’s PCDM show added four more albums of the aircraft from two years ago. 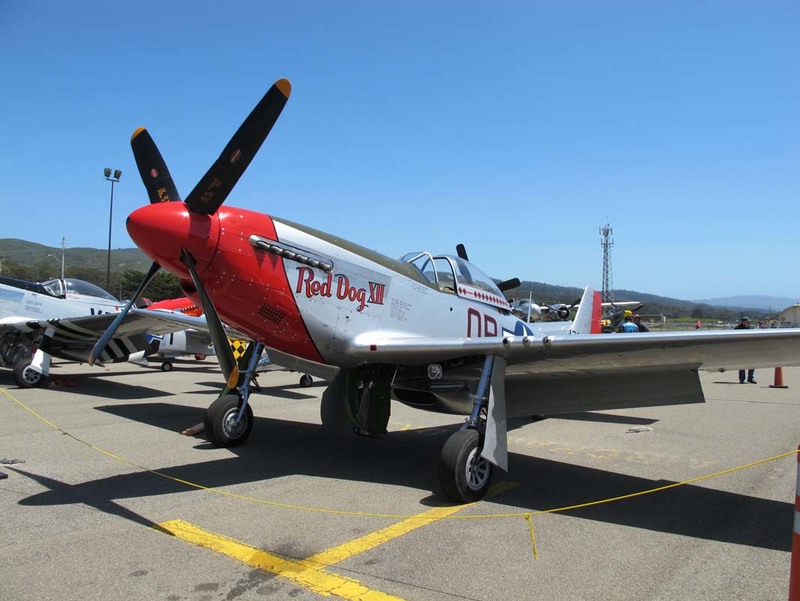 They are North American P-51D-25-NA Mustang, Vultee SNV-1 Valiant, Sikorsky S-64E Skycrane and Pitts Model 12. 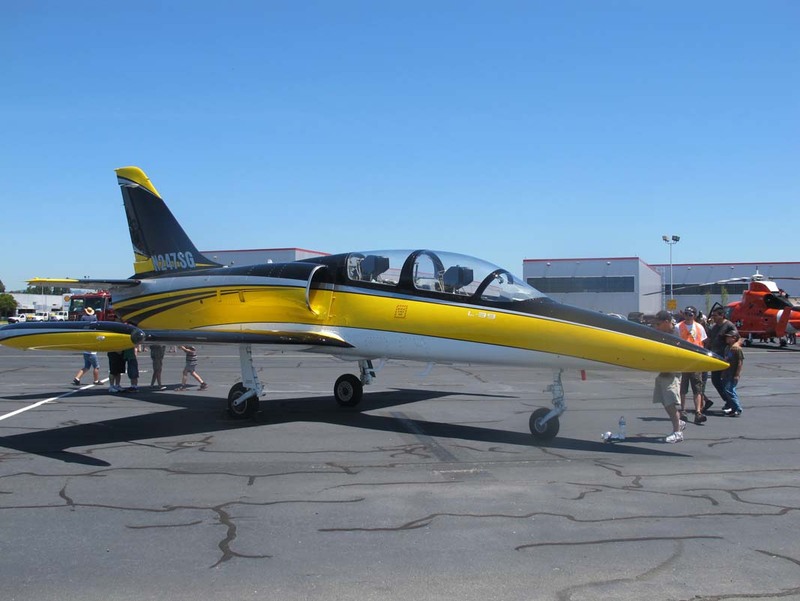 Running just two years behind on content here are new albums from Pacific Coast Dream Machines 2012 – North American T-28B Trojan, Beechcraft A36 Bonanza and Bleriot XI replica. 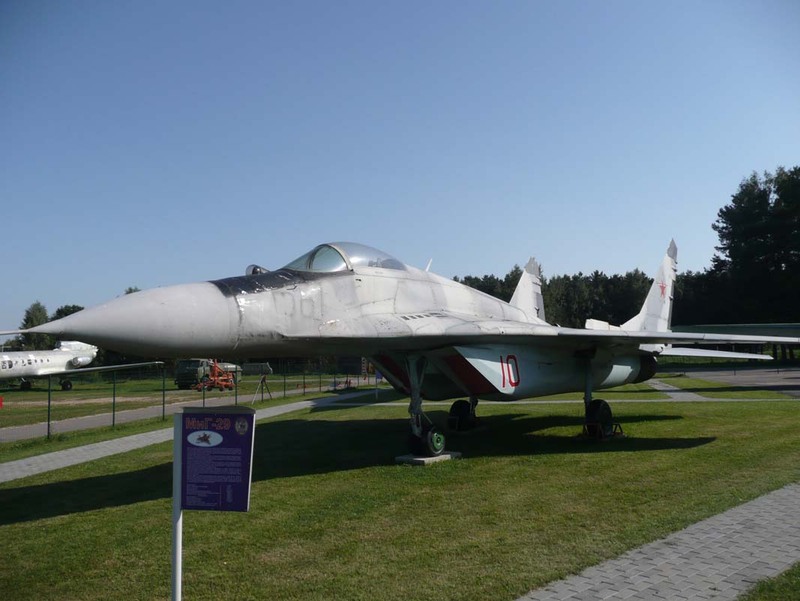 Posting the last three photographs from Minsk-Borovaya Air Museum – Mikoyan-Gurevich Mig-25PU, Mikoyan-Gurevich Mig-29 (9-13) and Kamov Ka-26. And just to bring up the post to the regular four walkarounds were is an Antonov-PZL Mielec An-2 Antek photographed in Mojave Airport. 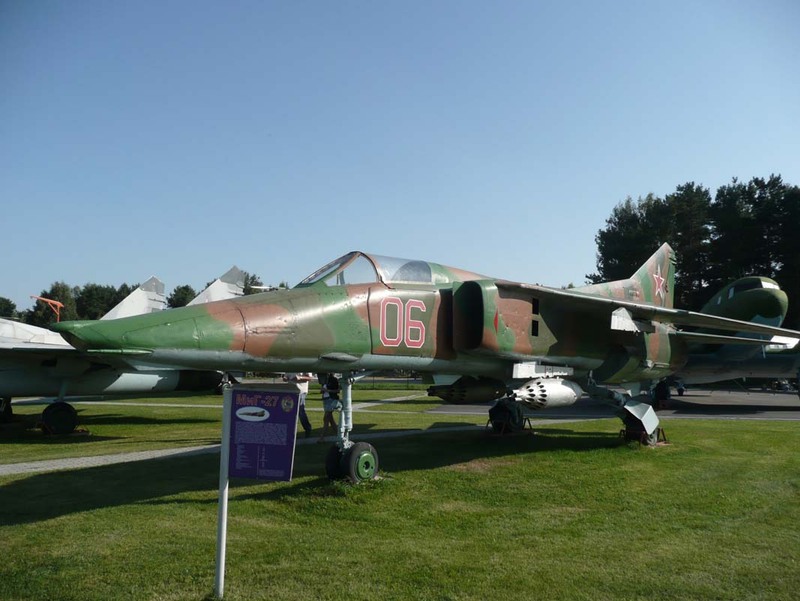 Posted two more albums from Minsk-Borovaya air museum – Mikoyan-Gurevich Mig-27K and Ilyushin Il-18V, also added the last two albums from the LA Science Center – Lockheed F-104D Starfighter and Mercury-Redstone 2 Space Capsule.